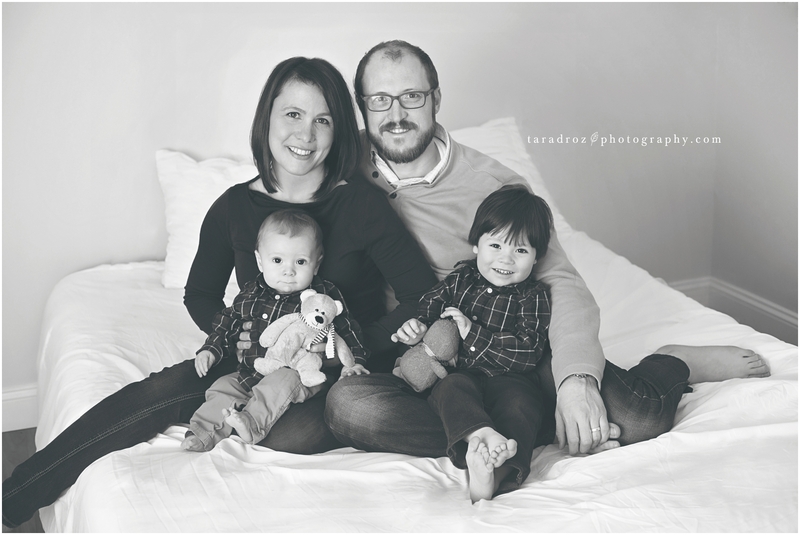 I was so excited to see this family again! 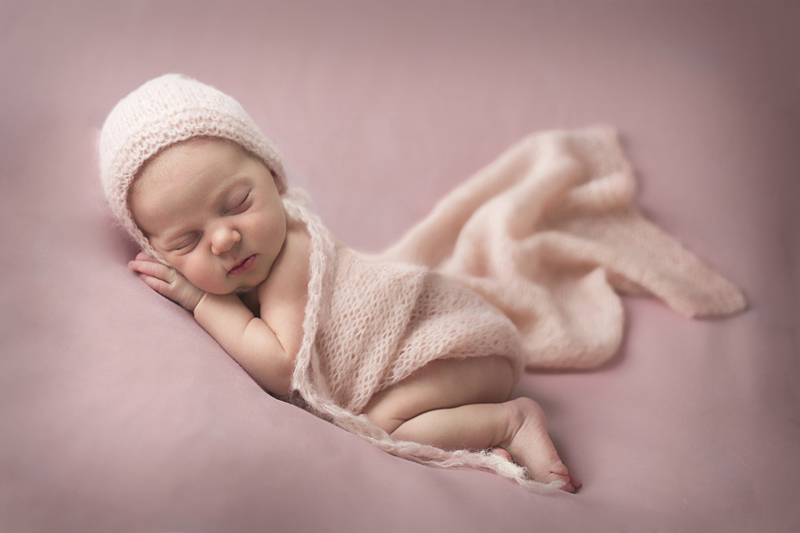 I had the honor of capturing Abraham when he was just days old. 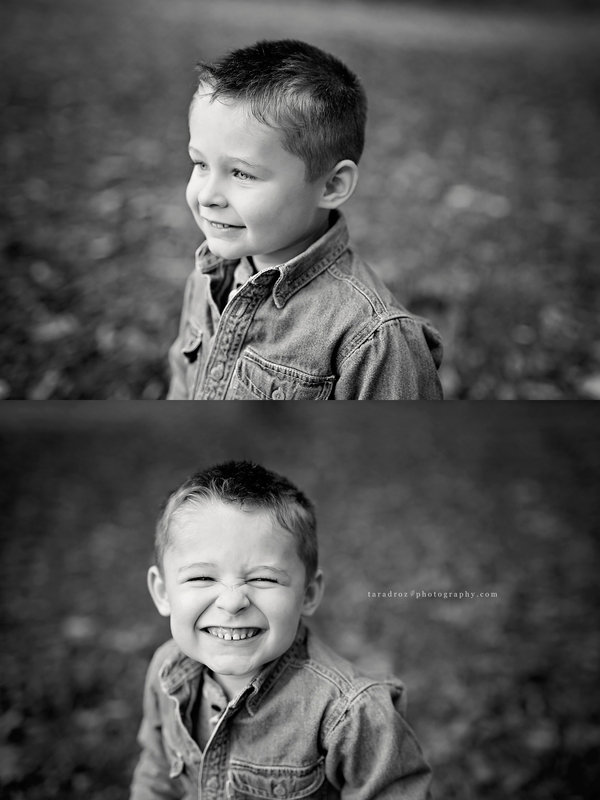 I love how him and his big brother are becoming best of buddies! 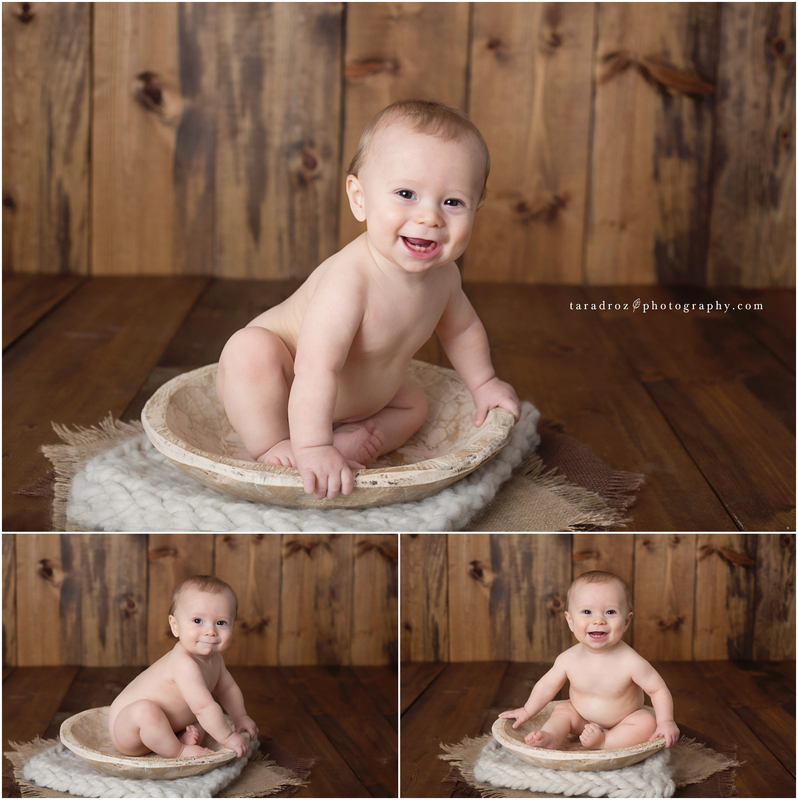 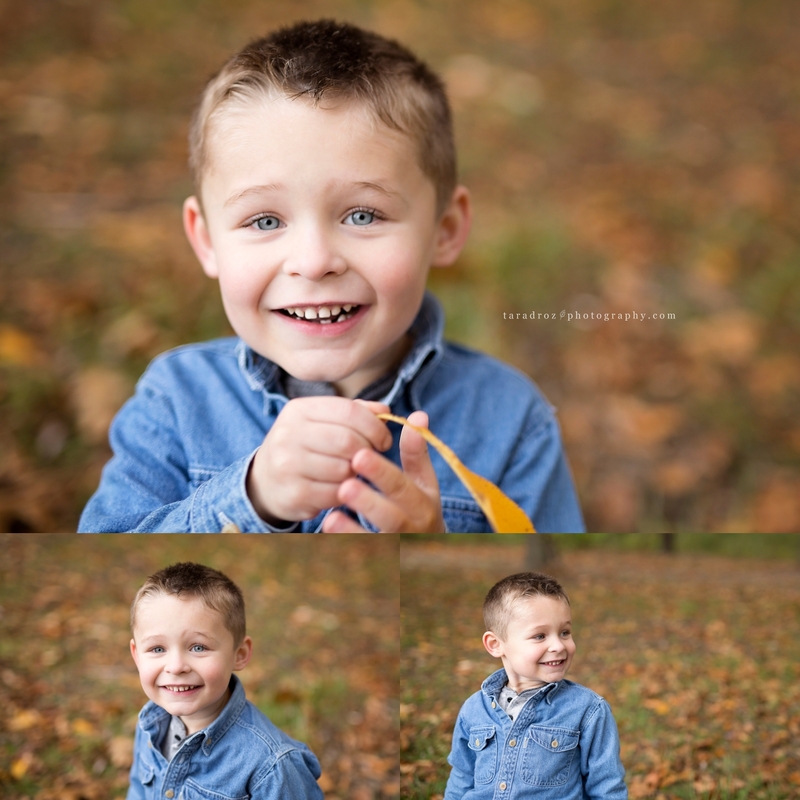 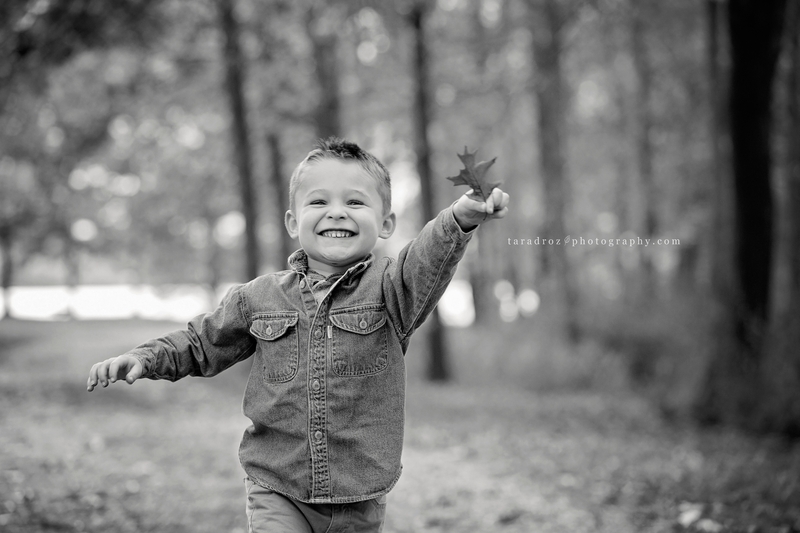 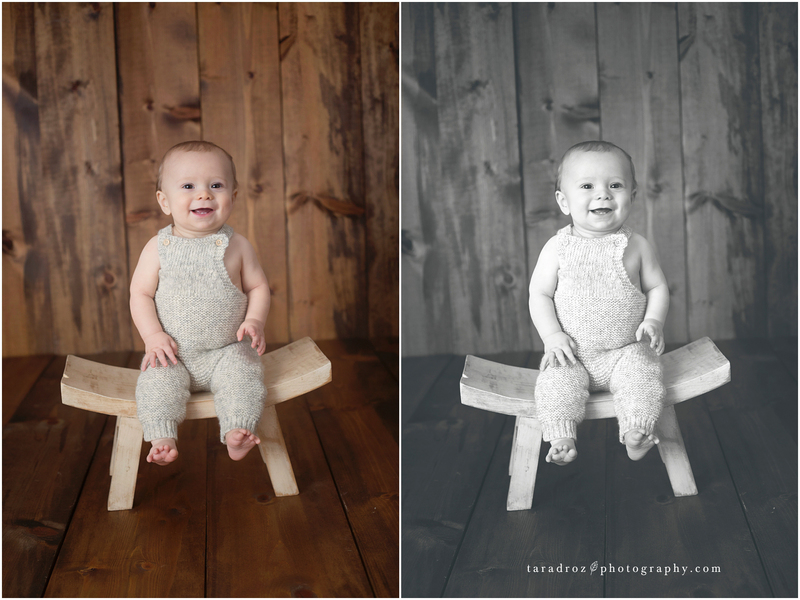 Here are a few of my favorites from his 9 month baby session in my studio in Howell, Michigan. 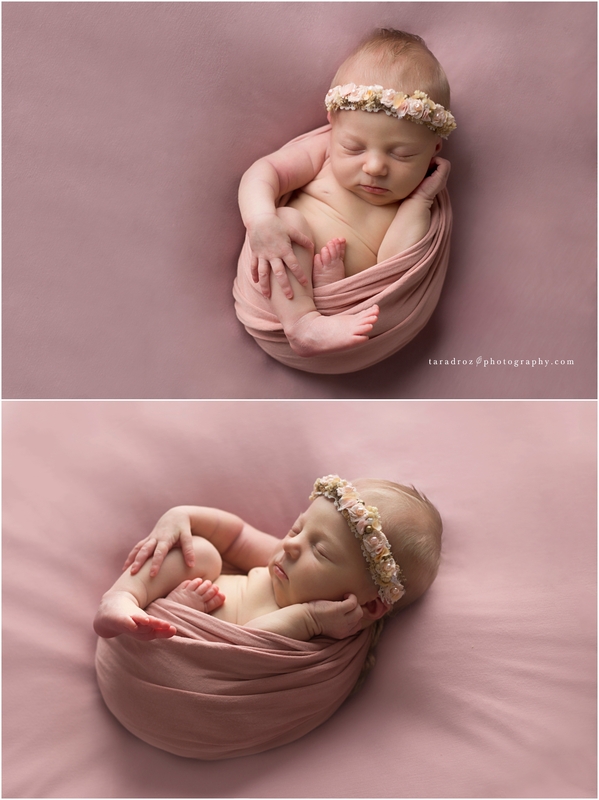 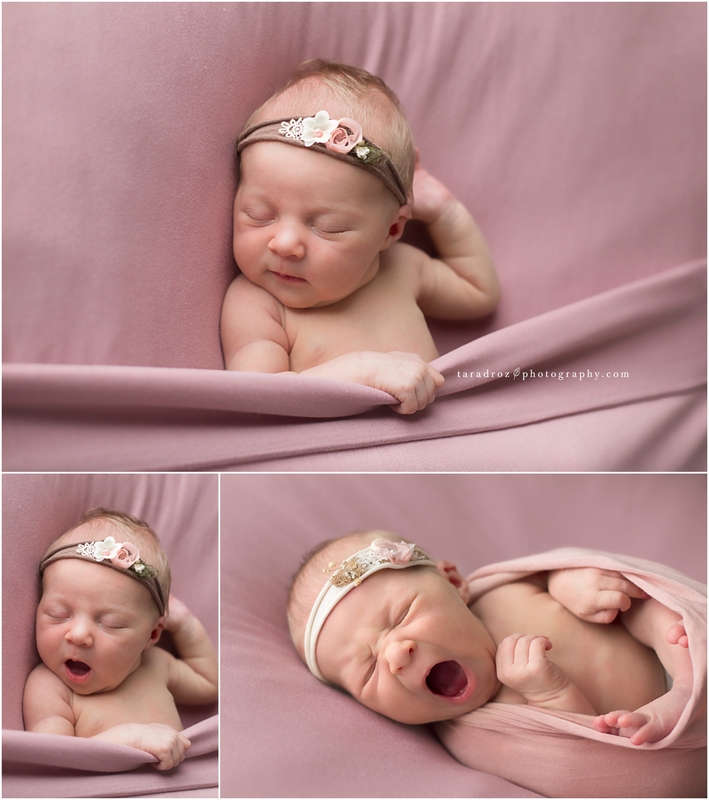 Sweet Eliza came to visit me in my studio when she was just 11 days old. 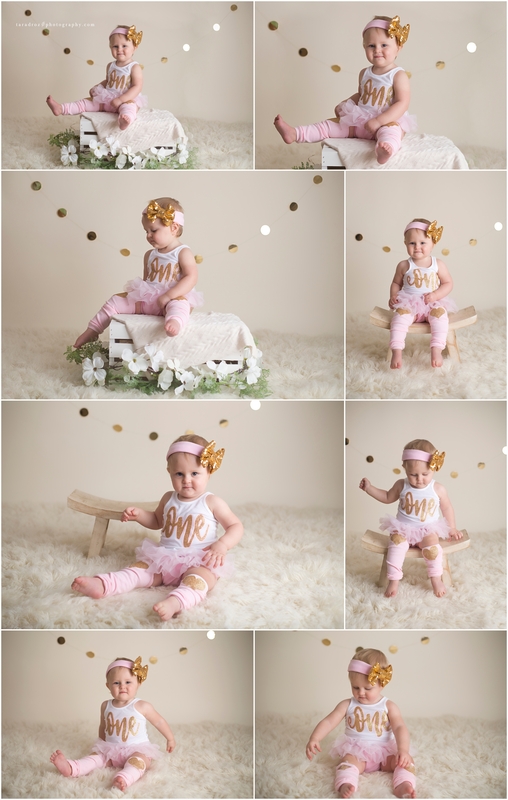 I loved the colors that mom picked our for her session as it looked so pretty on her. 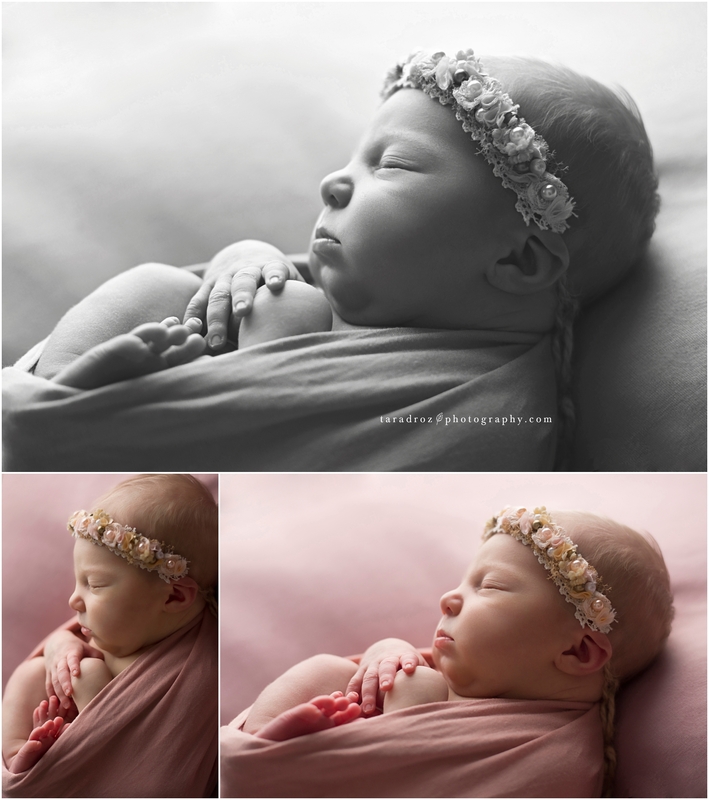 She had the most perfect newborn skin which is a rarity in my world! 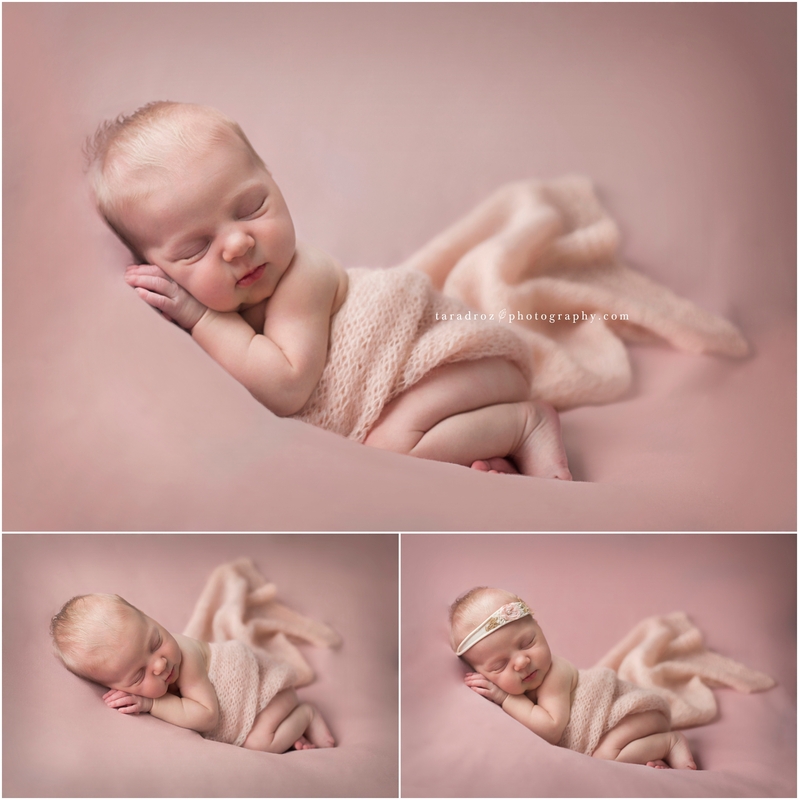 Most babies come in with red skin and she had flawless creamy skin that was just beautiful against all the pinks used during her session. 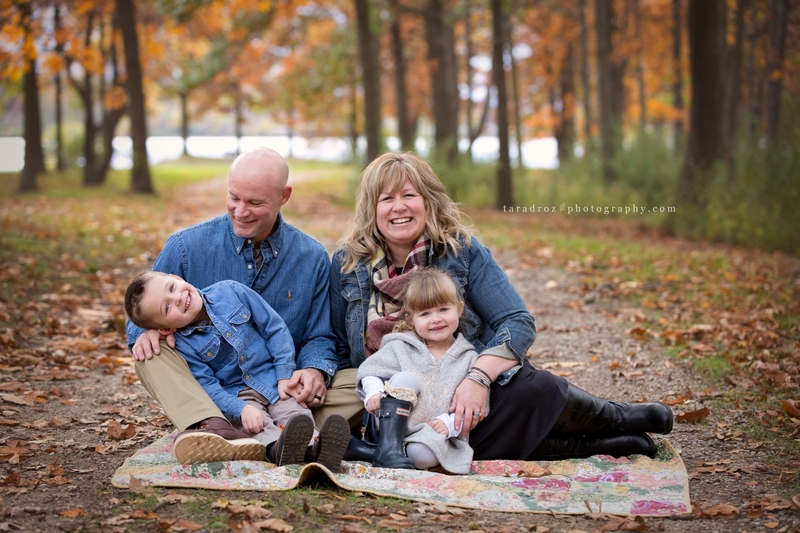 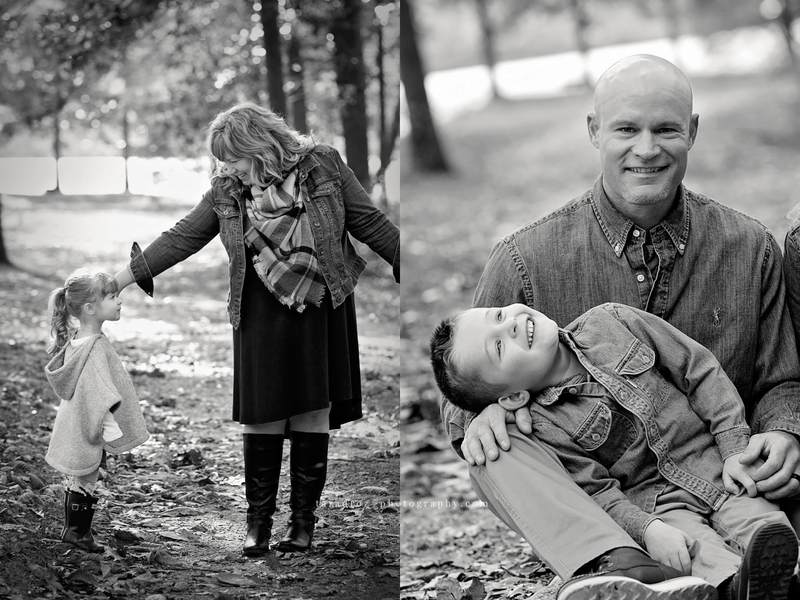 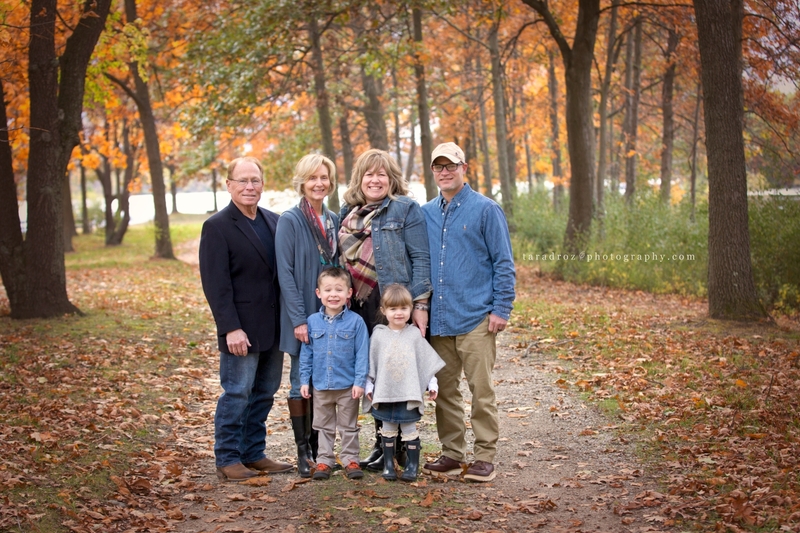 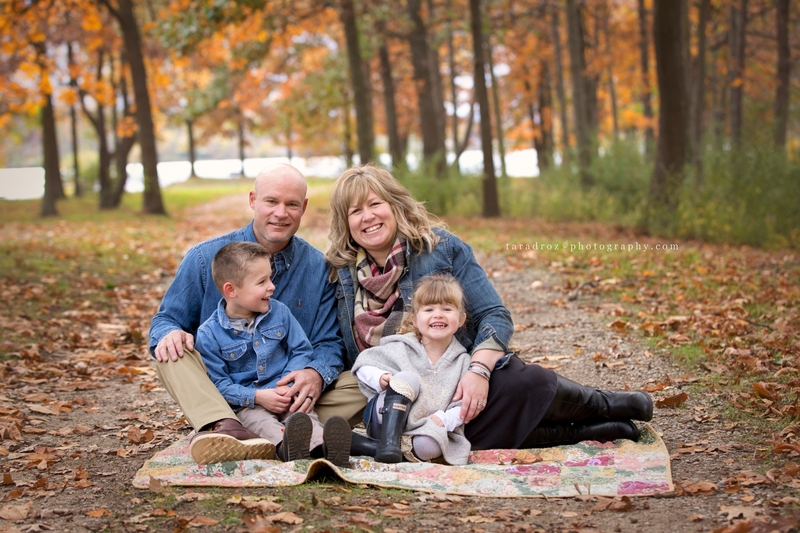 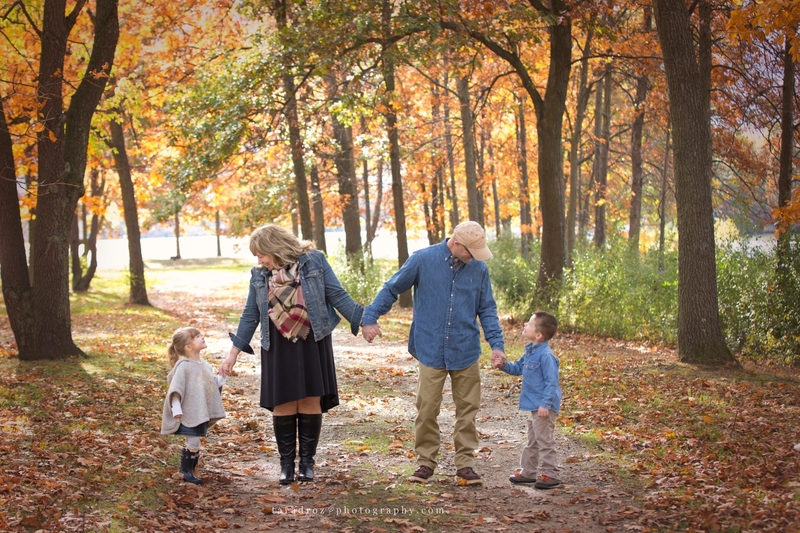 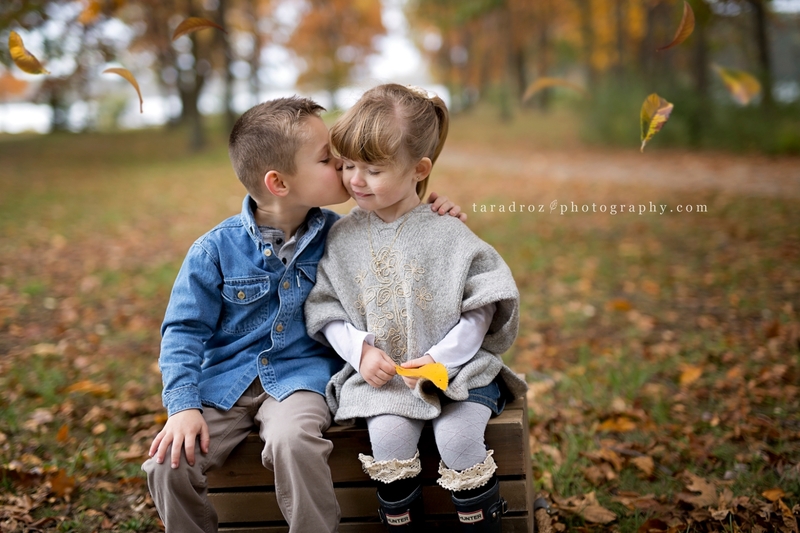 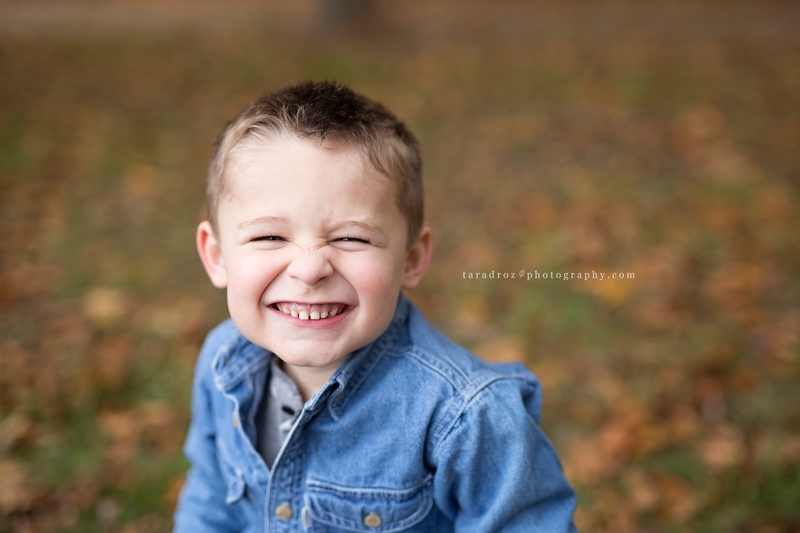 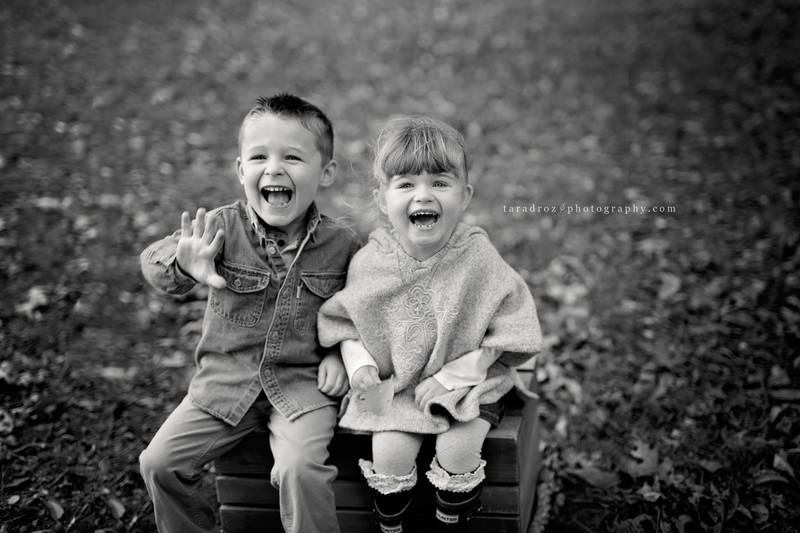 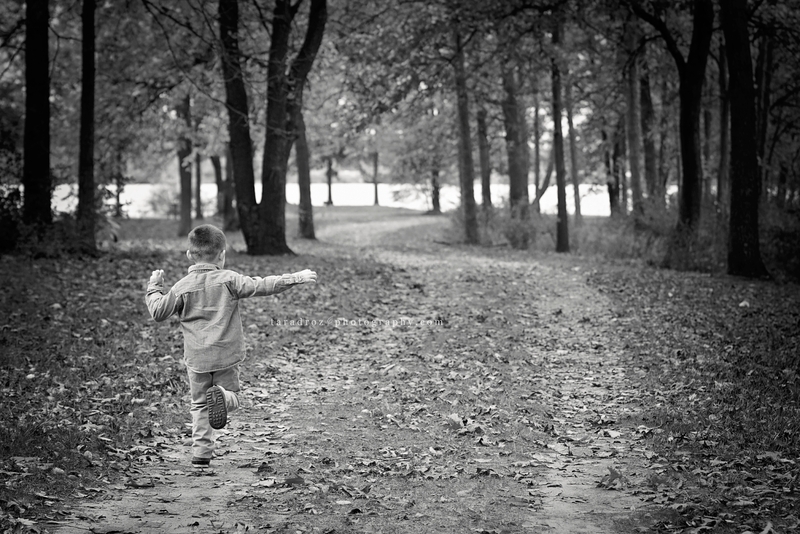 Here are some of my favorites and moms favorites from her session. 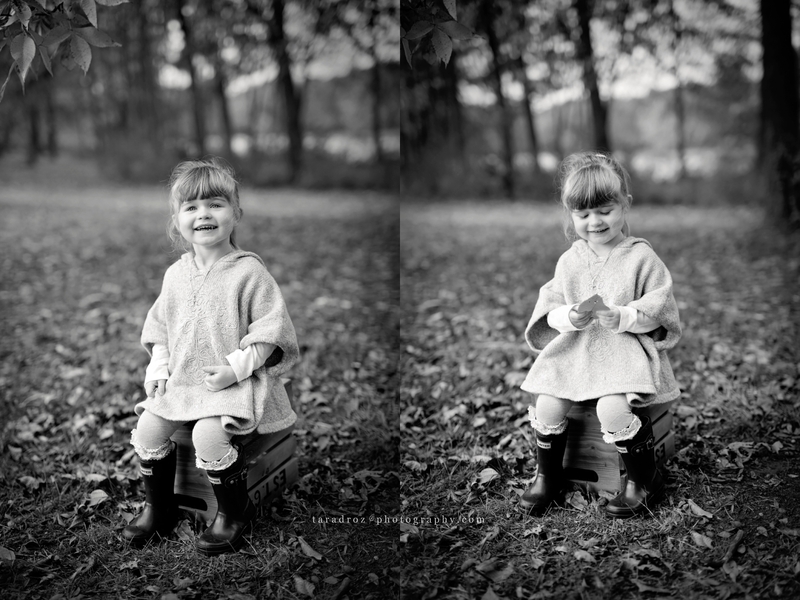 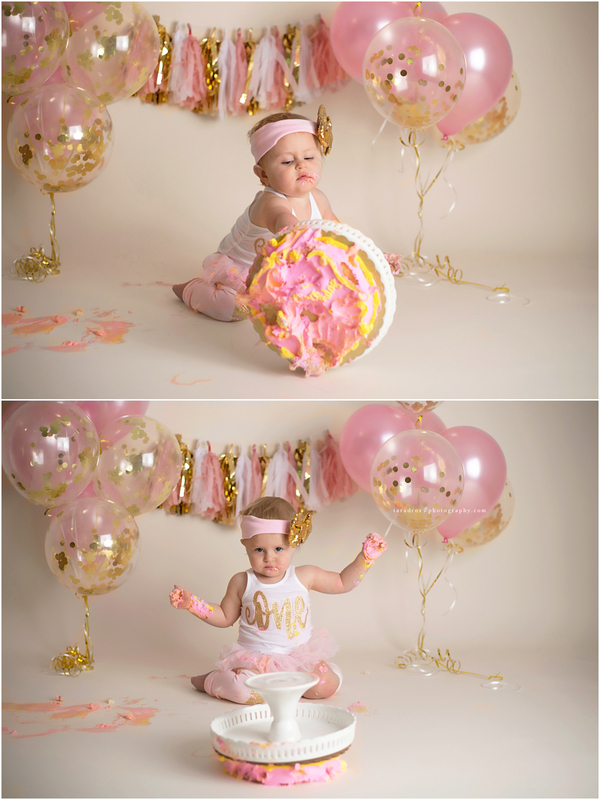 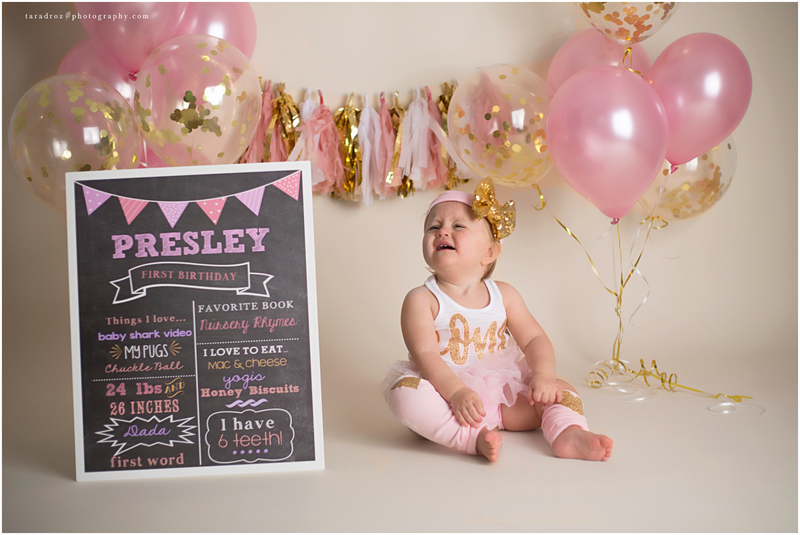 This little cutie ventured in to my studio to capture her one year portrait with a mighty awesome CAKE SMASH! 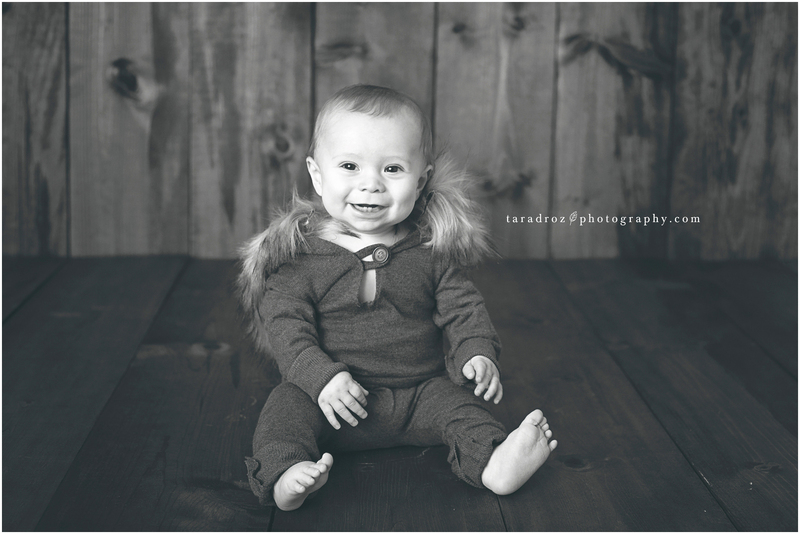 I cant get over her big personality inside that tiny little body. 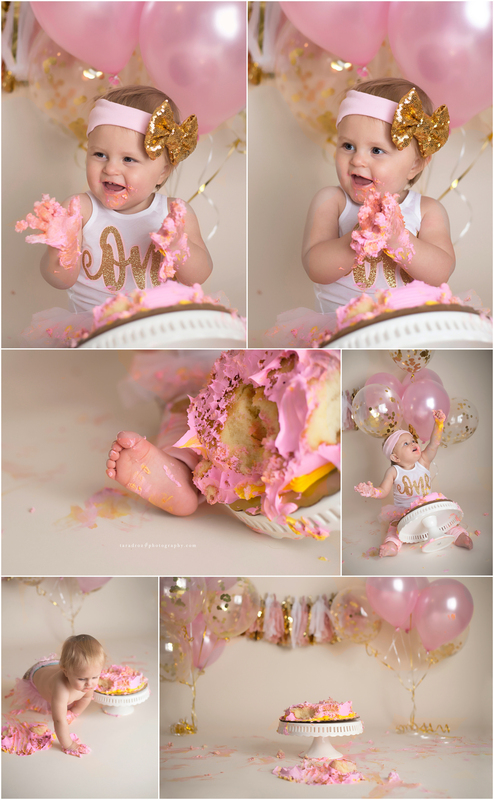 She nailed her cake smash session by tossing her cake which landed thee most comical photos. 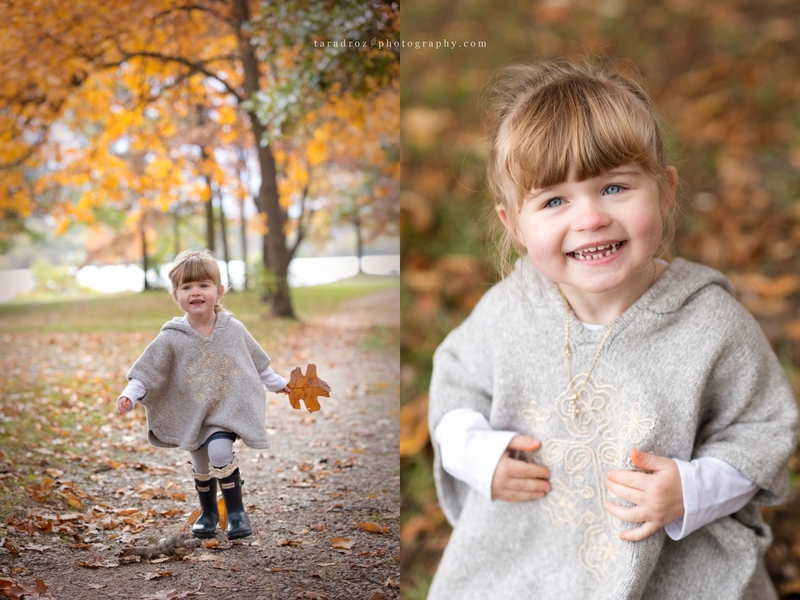 Here are a few of my favorites from her session…enjoy!